When Lora was a little girl, she and a neighbor girl played Laura and Mary (better known as Little House on the Prairie) incessantly. They’d start out with a scene from one of the books, but Lora added embellishments and extra material until Mrs. Wilder wouldn’t have recognized her Little House world. After four years of teaching first and second graders and twenty plus years as a homeschool mom, Lora started making up stories again. But this time, she wrote them down. What started out as a secret pastime morphed into a desire to see her creations published. So she studied the writing craft, joined American Chrisitan Fiction Writers (ACFW), went to conferences, entered contests, and sent proposals. And got rejections. The reasons for those rejections were encouraging though. Every one of them said the editor liked the story and liked her writing, but the book market was tight and the publishing house was re-structuring or cutting their fiction line entirely. So Lora decided to publish independently. Scared but determined, she studied CreateSpace and e-pub; cover design and the ins and outs of Word. Finally, she produced her first indie pubbed book—a devotional entitled. Abiding: 30 Steps Closer. 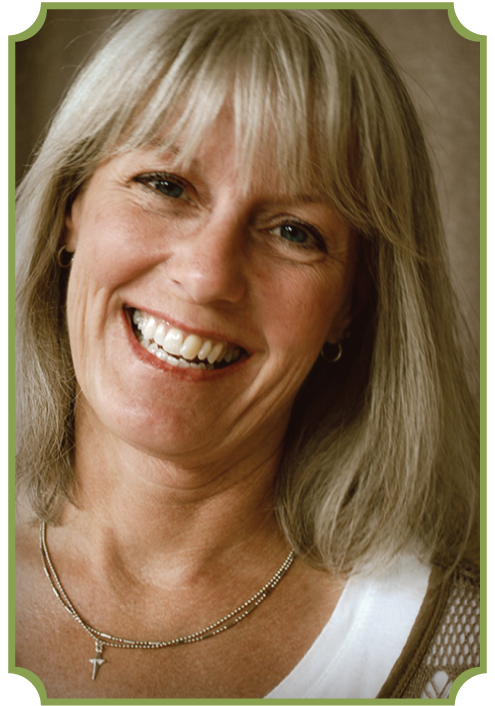 When she’s not writing, Lora enjoys reading, hiking, and ballroom dancing. Most of all, she delights in drinking chai lattes and spending time with friends and family.